Weekends Only Furniture & Mattress stays closed all week long to save you money on great furniture. With six locations in St. Louis and Indianapolis, Weekends Only always has the best deals on everything from office furniture to home décor. But right now, for a limited time, Weekends Only is offering patio furniture at outrageous prices to help you end the summer in style! From now through September 5—or until supplies last—Weekends Only Furniture & Mattress has “Half the Price” deals on select patio furniture. “Half the Price” deals mean you pay 50% or less of the market value based on competitor prices. 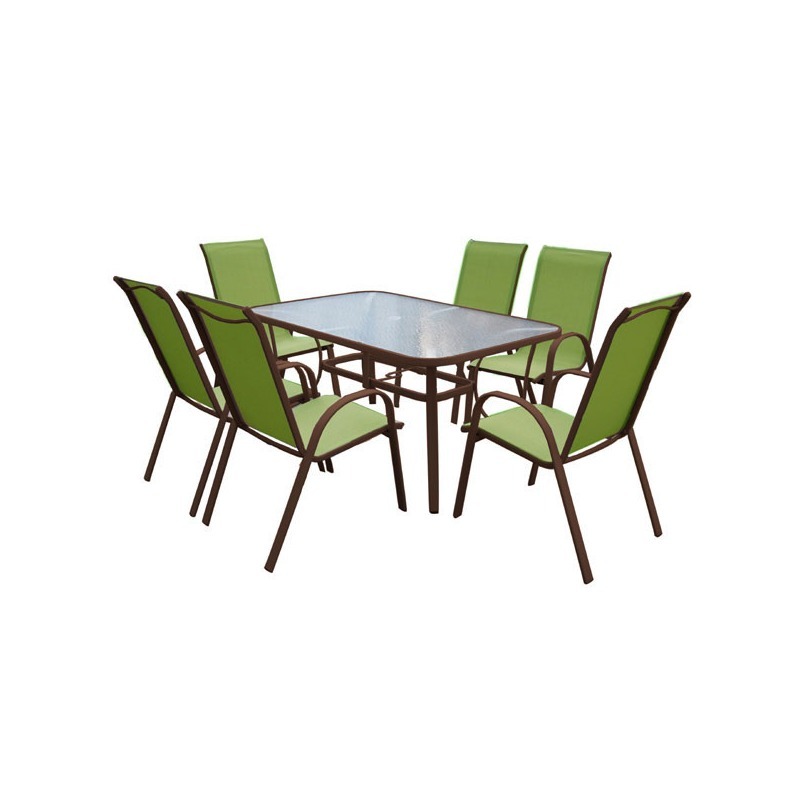 Everything from loungers to umbrellas to complete outdoor dining sets are available at bargain basement prices—but only while supplies last. Take Advantage of Patio Furniture Specials Today! Don’t wait until summer’s over to upgrade your outdoors. With high-quality discount patio furniture available today at Weekends Only Furniture & Mattress, you can enjoy the rest of the season in comfort. Of course, Weekends Only features fantastic savings on patio furniture year-round, but you’ll have to act now to catch these specials! Call Weekends Only Furniture & Mattress at (855) 803-5888 today or visit their website to find the location nearest you. They’ll also deliver your patio furniture if you live near the St. Louis or Indianapolis metropolitan area.